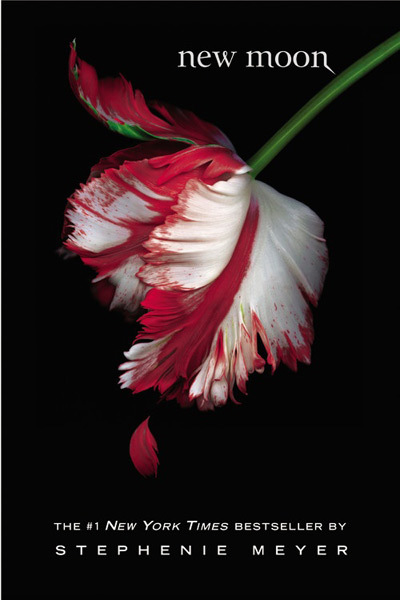 The Kindle eBook deal of the day over at Amazon today is New Moon – The Twilight Saga, Book 2 – by Stephenie Meyer for only $2.99 (that’s 63% off the list price of $7.99). Note – this deal is valid only for today, Thursday, December 13, 2012, until 11:59pm PST. If you’d like to purchase a physical copy of New Moon, the book is also available in trade paperback for $8.69, trade paperback movie tie-in edition for $7.55, while the paperback is $7.99 and is part of Amazon’s 4-for-3 promotion, where you can purchase four select items for the price of three (see the Special Offers and Product Promotions section of the product page). So, it all ends here with the final chapter in the epic (or not so epic depending on your opinion of these films) story of Bella (Kristen Stewart) and her journey into vampire-ness. The Twilight Saga: Breaking Dawn Part 2 also stars all of the usual suspects including Robert Pattinson and Taylor Lautner, as well as newcomer Maggie Grace. This film centers on the newest edition to the Cullen family, Renesmee. Love it or hate, we have new stills from the upcoming film! The film is set to hit theaters everywhere on November 16th. No matter what you think of this franchise, there’s no denying that this final film will be one of the biggest movies of the year. Check out the images here below. 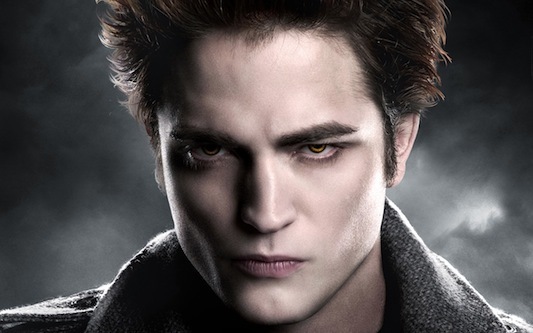 Breaking News: Edward Cullen, the impossibly beautiful, sunlight-sparkling vampire from Stephenie Meyer‘s Twilight series is crawling out of his angst-ridden crypt to celebrate his eleventy-first birthday today. 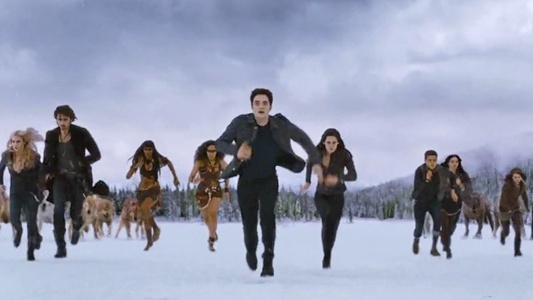 So, in honor of this occasion, the teaser trailer for The Twilight Saga: Breaking Dawn – Part 2 has been released. Check out the trailer below! Hey, you know who else famously celebrated their eleventy-first birthday? That’s right, everyone’s favorite hobbit, Bilbo Baggins. In The Lord of the Rings: Fellowship of the Ring, Bilbo abruptly slips on the ring of power and pulls a disappearing act, scurrying away from much drunken merriment as he’s not exactly a party animal. What does an Edward Cullen vampire birthday bash look like anyway? Does the Cullen family get together for a pick-up game of super-powered baseball? Is there is a Vamps vs. Wolves charity putt-putt tournament? I bet there are hilarious gag gifts where great aunt Lucille gives Edward a “Team Jacob” shirt. The new fad of releasing a teaser clip for a teaser trailer continues with a new 15-second sneak peek of the upcoming teaser trailer for The Twilight Saga: Breaking Dawn Part 2. Check back here tomorrow to watch the full teaser trailer when it’s released online.